Bernard O'Mahoney is author of Essex Boys: The Final Word. A true crime book that lifts the lid off the Rettendon murders in Essex. Bernard O`Mahoney was born in Dunstable Bedfordshire in March 1960. Growing up O’Mahoney regularly bore the brunt of his father’s psychotic violence. After a spell in the army, he served two prison sentences for wounding, before moving to Basildon and forming the Essex Boys firm, one of the most successful and violent criminal gangs in British history. When O’Mahoney quit the firm, he received death threats from his partners, who were murdered less than a fortnight later. He was arrested in the aftermath of the triple murder but was never charged. As he began to distance himself from his shady past, tragedy struck when his young wife died suddenly and, grieving, he spiralled out of control and ended up serving another spell in prison. The Essex Boys firm has been the subject of three films and numerous books, but the gang’s infamous activities are only one remarkable aspect of O’Mahoney’s extraordinary life story. 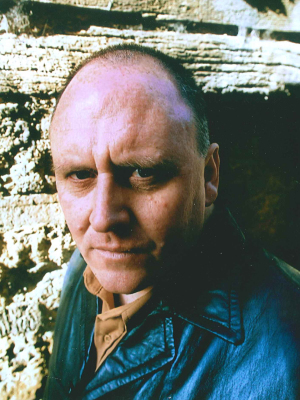 Since giving up his life of crime, O`Mahoney has become one of the UK`s best selling true crime authors. accusing fingers at an array of suspects, no clear cut version of events backed by hard evidence has emerged. That is until now. 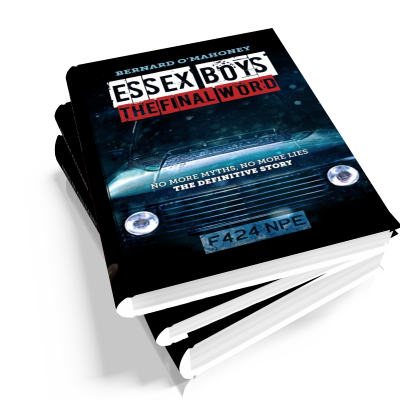 Within the pages of this book former key member of the Essex Boys gang Bernard O'Mahoney breaks his silence. He is the man who knows who killed who, why, how and when. This is his confession. This is the truth, the whole truth and nothing but the truth about the Essex Boys murders and so much more.